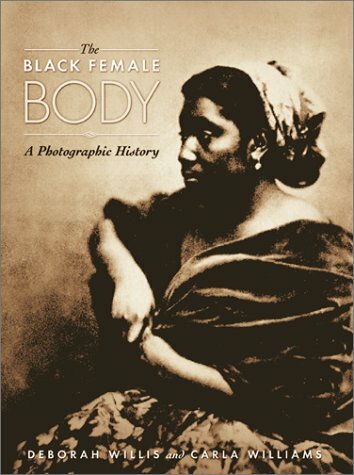 'Deborah Willis and Carla Williams are uniquely qualified guides to the taboo subject of the black female body. As highly educated black women who are also trained artists they bring an informed and sensitive perspective to a subject that has never before been studied from a historical and aesthetic viewpoint. '-Weston Naef.